First, the necessary information…I am 34 years old and a graduate from The University of South Carolina with a Bachelor’s Degree in Public Relations. In my previous life, I have 7 years of Medical Office Management under my belt. I have been married for 12 years and have 2 children. My family is my entire world! I have a wonderful husband, Blake, who supports this dream of mine and two children who are the main reason I love photography so much! I photograph my children as often as I can, and you will see them used frequently in ads or just when I try something fun or new! 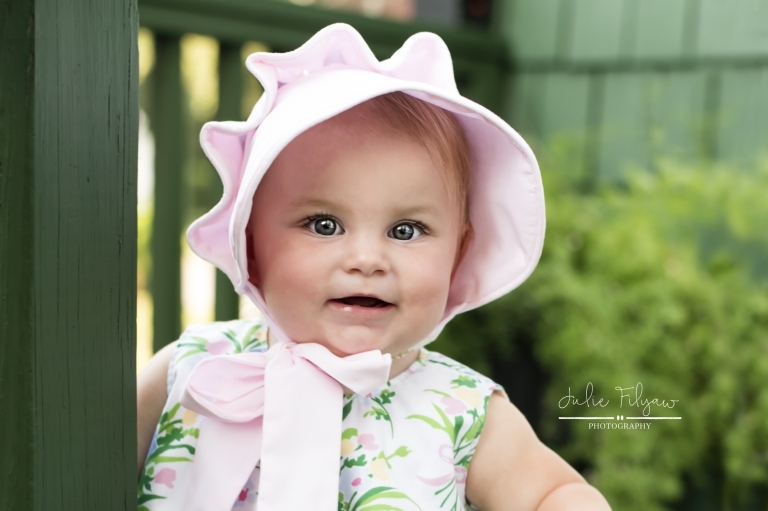 Licensed and Insured.© Myrtle Beach Photographer Julie Filyaw specializes in Children and Family Photography in Myrtle Beach SC. 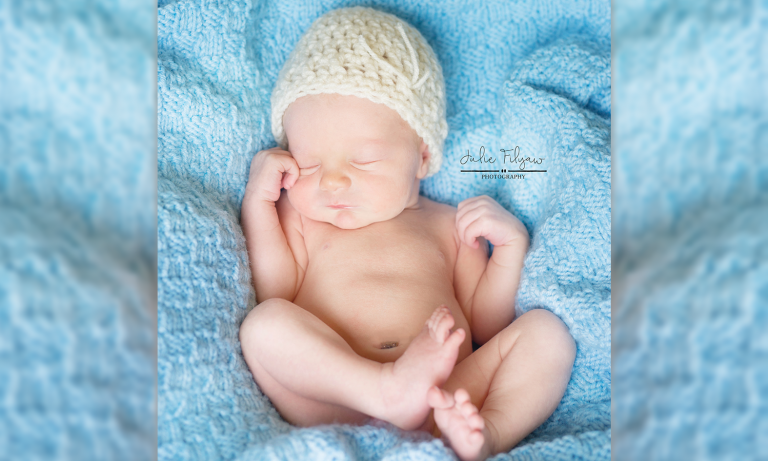 Julie services include Newborn Photography Myrtle Beach, Baby Photography Myrtle Beach, Couples Photography Myrtle Beach, Engagement Photography Myrtle Beach and Myrtle Beach Family Photography. Julie offers her Photography Services in Aynor, Conway, Loris, Litchfield Beach, Georgetown, Florence, Little River, North Myrtle Beach, Marion, Murrells Inlet, and Pawleys Island SC. 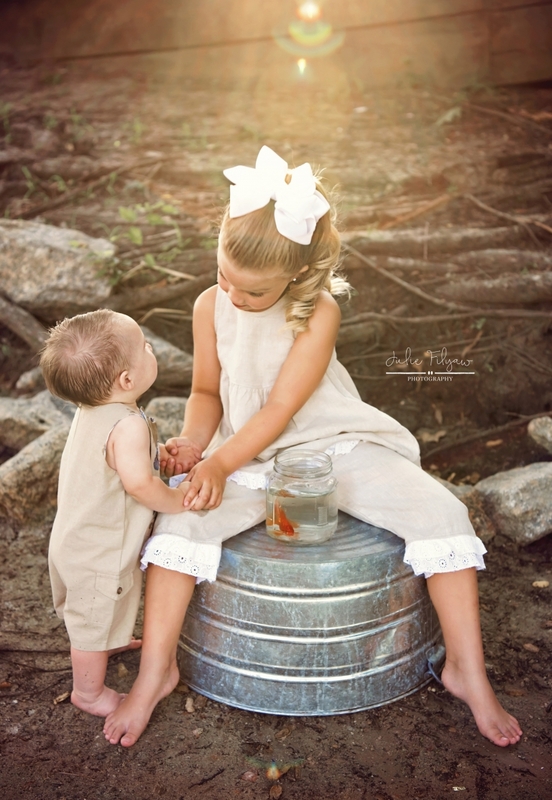 Myrtle Beach Photographer Julie Filyaw specializes in Children and Family Photography in Myrtle Beach SC. Julie services include Newborn Photography Myrtle Beach, Baby Photography Myrtle Beach, Couples Photography Myrtle Beach, Engagement Photography Myrtle Beach and Myrtle Beach Family Photography. 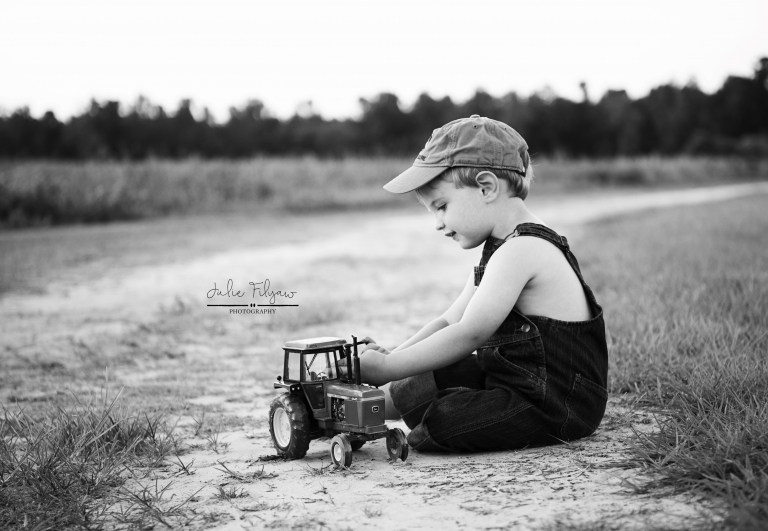 Julie offers her Photography Services in Aynor, Conway, Loris, Litchfield Beach, Georgetown, Florence, Little River, North Myrtle Beach, Marion, Murrell’s Inlet, and Pawley’s Island SC. © 2017 Julie Filyaw Photography. Licensed and Insured.